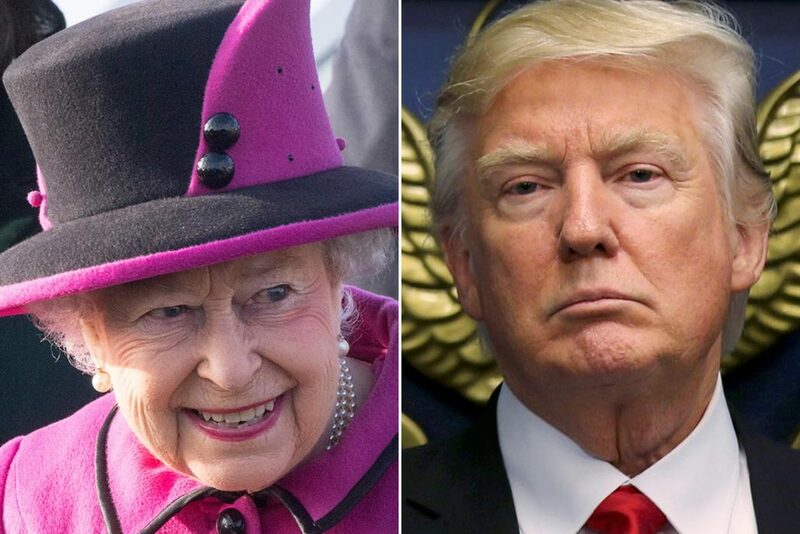 Donald Trump is likely to meet the Queen when he visits the UK this July. They will either meet at Buckingham Palace or Windsor Castle. The US president is to visit the UK on Friday, 13 July, after previously cancelling a trip amid claims he would face mass protests. Downing Street called it a “working visit” – not the full-blown state visit Mr Trump was promised last year. Mr Trump will hold talks with Prime Minister Theresa May, Downing Street said, with further details to be “set out in due course”. Mrs May she was “looking forward to welcoming President Trump to the United Kingdom for a working visit on July 13”. 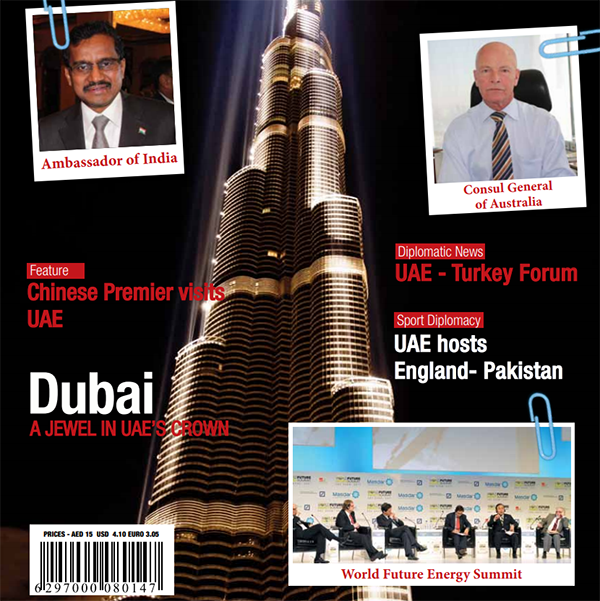 The July date follows the Nato summit in Brussels which the president is expected to attend.